Type of Contract: Fixed-term (2 years as initial contract). USAID’s BIJAK (Bangun Indonesia untuk Jaga Alam demi Keberlanjutan) is a Jakarta-based, five-year project (2016 – 2021) implemented by Chemonics International in collaboration with Kemitraan and Wildlife Conservation Society. 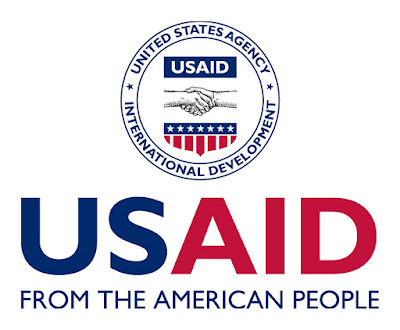 The overarching objective of USAID’s BIJAK project is to address the constellation of market forces, financial incentives, policy levers, social norms and values driving deforestation and biodiversity loss in order to promote enduring changes in individual and organizational behavior which reduce greenhouse gas emissions and conserve valuable marine and terrestrial biodiversity. Number of national level laws, policies, regulations, decrees, procedures, or fiscal and budgetary practices developed, revised, adopted and/or applied in order to reduce GHG emissions, reduce wildlife trafficking, and conserve valuable terrestrial and marine biodiversity with support from BIJAK. Improved capacity and willingness of Indonesian institutions and organizations to address biodiversity conservation, especially wildlife trafficking, and climate change. Number of businesses engaged in extensive land-use practices, especially palm oil, developing green business practices and sharing them widely with others in their industry. Amount of investment leveraged in USD from private and public sources for biodiversity conservation and/or climate change. Public opinion and behaviors changed as a result of advocacy campaigns developed and implemented to support targeted terrestrial and marine biodiversity conservation and low carbon development issues. Model(s) for successful low emissions development and forest conservation developed and shared at all levels of government and with other key stakeholders. 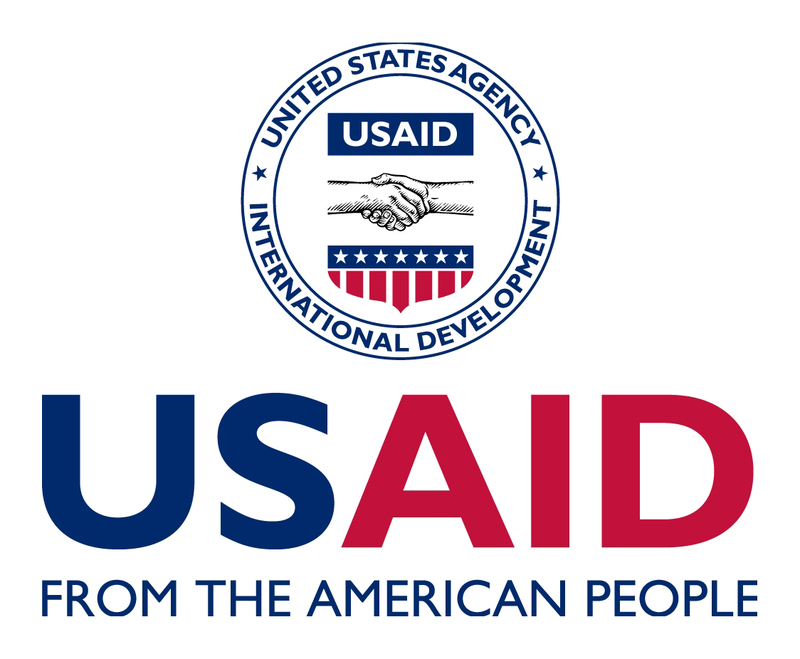 Lead the procurement process and responsible for performing comparative bid analysis and ensure the compliance with other relevant policies and USAID regulations. Assist Operations Manager in hosting project visitors and arranging meeting details with support from Administrative Assistant. Liaise with local subcontractors, particularly regarding invoice submission and coordination of other administrative matters. Supports Operations Manager and Operations Director to provide cursory administrative reviews of local subcontractor agreement, invoices, etc. Coordinate with Program Team on STTA recruitment planning and ensure clear deliverables and timeline in the proposed scope of work. In charge in STTA recruitment once the candidate is identified; collecting the employment evidences, reference checks, prepare the first draft of USAID EBD form/biodata and its verification. In charge in preparing STTA payment (issue IAS and supporting document) and coordinate with the respective component leader/associate to ensure the deliverables are accepted and approved by the program team. Serve as leader of administration and logistic in the events hosted by BIJAK; ensure all preparations are complete and the coordination with venue team/event organizer is clear to have a smooth event. Advanced degree preferred; or Bachelor’s degree preferably with specialization in management. At least minimum four years of working experience in clerical, administrative, procurement and office management. At least minimum two years of recent experience in the procurement and recruitment field, preferable with USAID projects or INGOs. Knowledgeable in office administration and basic financial systems. Can work cooperatively and effectively with others and has the ability to undertake self-directed tasks when necessary. If you are interested and qualified for the above position, please prepare your CV (max. 3MB) and send to BIJAKRecruitment@bijak-indonesia.org before November 4th, 2018. Please put the code “BIJAK-OPS” on the submission email. Early submission of qualified CVs will be prioritized.